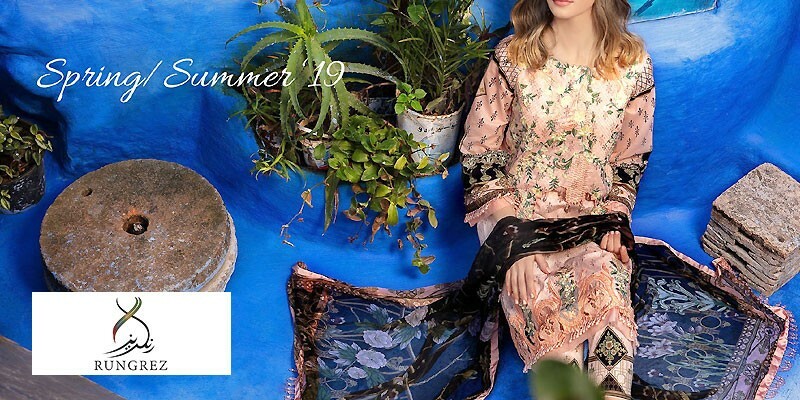 Anaya Lawn 2019 with Price from Anaya Summer Collection 2019 Online Shopping Store. Oh no! currently active products from Anaya doesn't exists, please browse products from other brands! Anaya is a brand by Kiran Chaudhary and is a Lahore-based brand that deals in selling high-quality dresses at pocket-friendly prices. Anaya by Kiran Chaudhry is known for their exquisite prints, intricate embroideries, and excellent fabric quality. The brand ships their products to international destinations and has clients worldwide who are in love with Anaya's clothing. They are known for using fabrics like chicken kari, viscose, silks, net, chiffon, lawn, and much more. Their summer clothing is available in light eye-catching colors that include pretty chicken kari shirts with lawn linings, cotton trousers, and net dupattas. The brand believes that summer doesn't mean you shouldn't look trendy and this is the reason that Anaya Lawn collection by Kiran Chaudhry are super trendy yet very true to Pakistani culture. Their pret range is available in multiple sizes including extra large ones and carries multiple cuts, plus styles such as long shirts, short shirts, sleeveless shirts, flared sleeves, A-line shirts, ghararas, trousers, capris, etc. 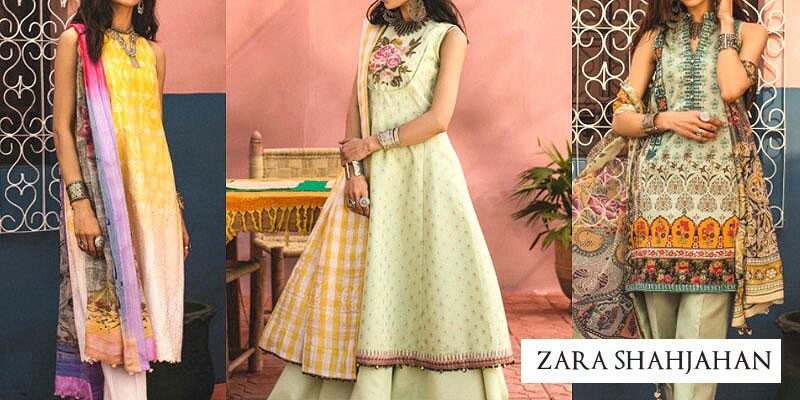 PakStyle.pk is a growing online fashion boutique that provides list of latest Anaya Lawn 2019 with Price from Anaya Summer Collection 2019 Online Shopping Store in Pakistan. 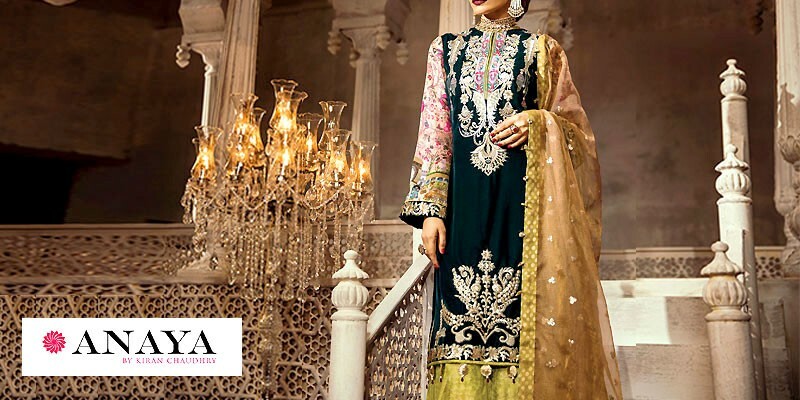 The company offers latest Anaya Lawn 2019 at affordable prices from reputable online retailers with Free Home Delivery in Pakistan. 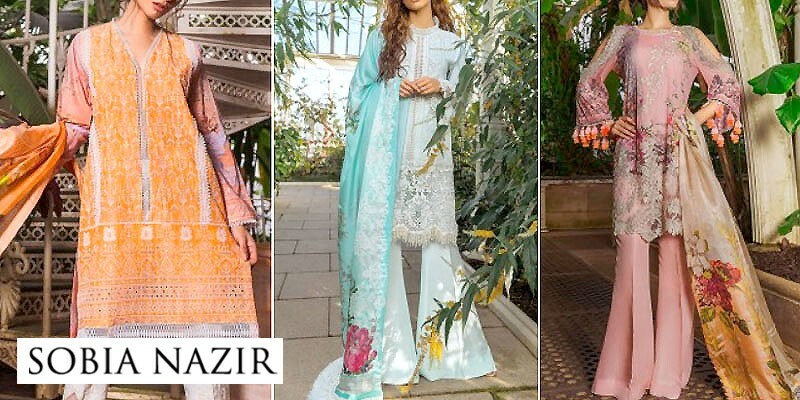 Anaya Lawn 2019 has become a trendsetting lawn collection 2019 in a very short period of time due to its versatility, innovating designing ideas and creative techniques. Get Anaya Lawn 2019 with Price from Anaya Summer Collection 2019 Online Shopping Store in Pakistan. If you are looking for eye-catching and appealing Anaya Lawn Design 2019, Anaya Lawn 2019, Anaya Lawn 2018 or Anaya Lawn 2017 Collection Online in Pakistan including all major cities such as Karachi, Lahore, Islamabad, Rawalpindi, Faislabad, Sialkot, Pesahwer, Quetta, Multan and many more cities. 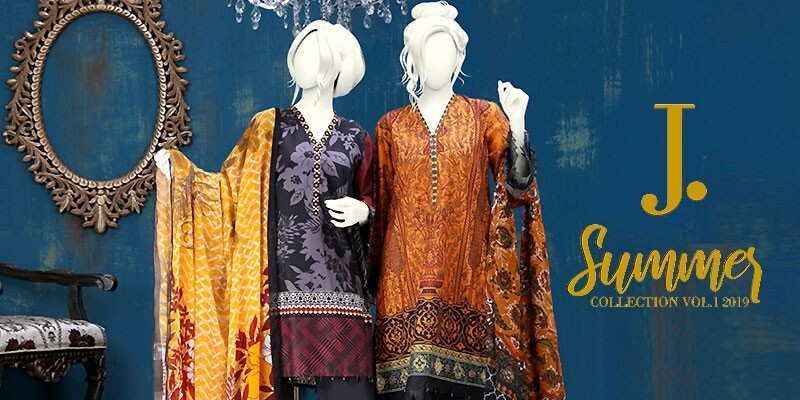 Just visit PakStyle.pk and explore Anaya Lawn 2019 with price online.